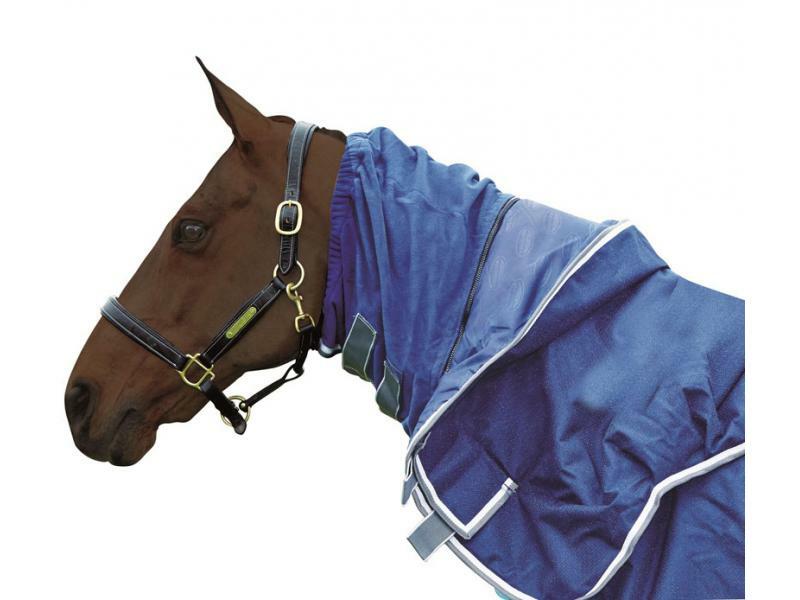 The Weatherbeeta Replacement Snug Fit Combo is an adjustable waterproof fleece neck cuff that is ideal for protecting your horse against all manner of bad weather. A great replacement for a well-worn snug. 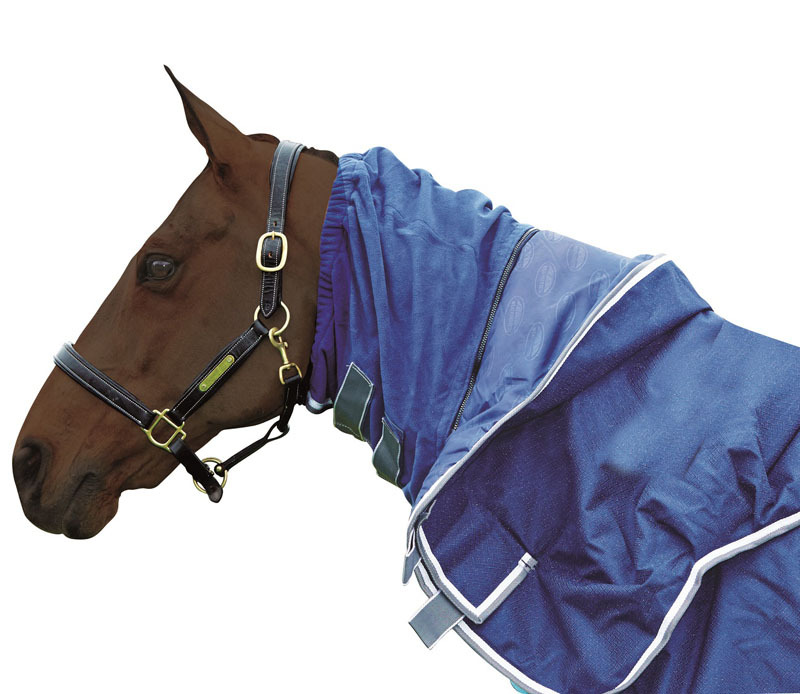 There are currently no questions for WeatherBeeta Replacement Snug Fit Combo - be the first to ask one!